The City of Social Circle invites you to attend a community meeting to discuss the installation of a playground and future park in your neighborhood. We want to ensure your community and children have the opportunity to enjoy the great outdoors by relaxing, playing, exercising, and enjoying your leisure time off from work or a hectic day. We will be presenting several play-ground layouts for your viewing and a playground expert will be present for any questions you may have for public comment. 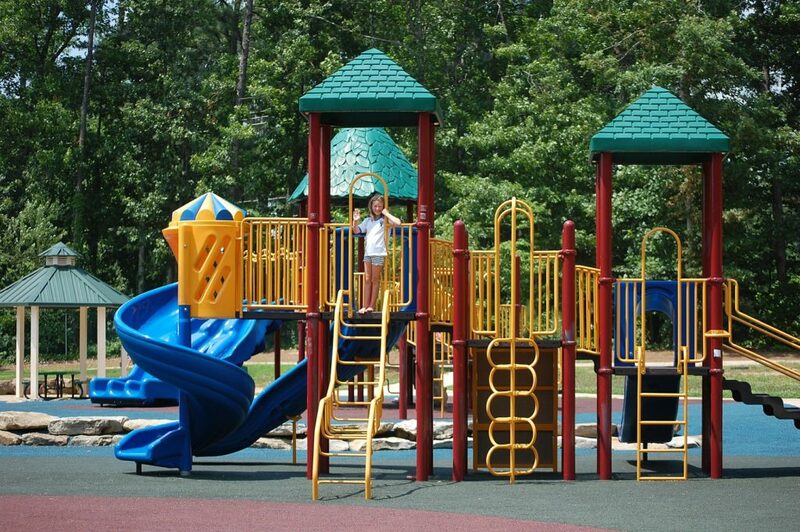 We will use your inputs to finalize the purchase and installation of a playground at the Burk Field Park. Please come out and enjoy a hotdog and drink, and express your opinion about the new playground. When: February 2, 2018, 4:00 p.m. to 6:30 p.m. In case of bad weathers, it will be held at the Community Center. We are very grateful to the Social Circle Kiwanis Club for their valuable support of this upcoming project.